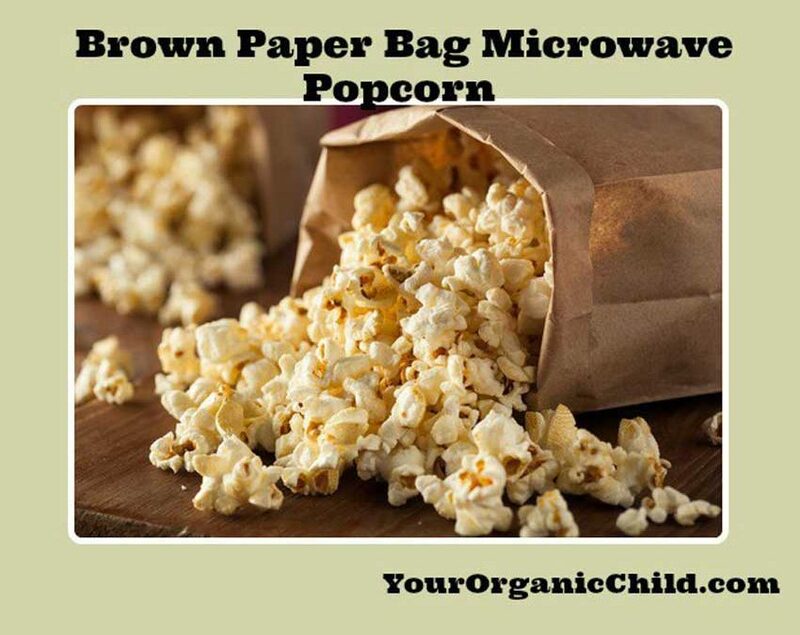 There is no need to buy store bought chemical ridden microwave popcorn when you can make it yourself for much cheaper and much healthier. It really couldn’t be much simpler. All you need is a brown paper bag, the same kind you use for lunches and popcorn kernels and seasoning. 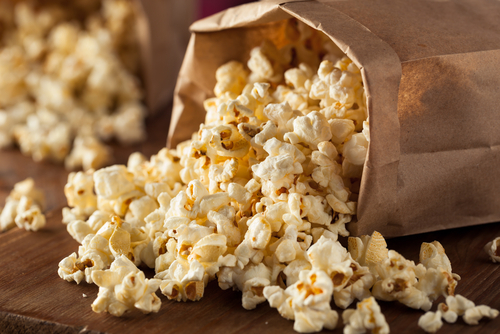 Put about a 1/2 cup of popcorn kernels in a brown paper bag and a roll down the top twice. Place the bag upright not on its side and put in the microwave for 2 minutes and about 15 seconds (every microwave is different,times vary) about 1 1/2 minutes open the microwave and shake the bag twice and restart. 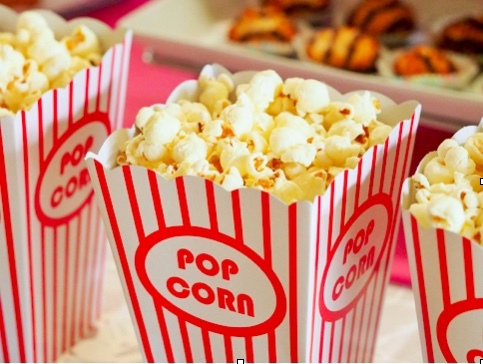 At the end all the kernels should be popped. While hot you can drizzle olive oil and sea salt on it. Enjoy!